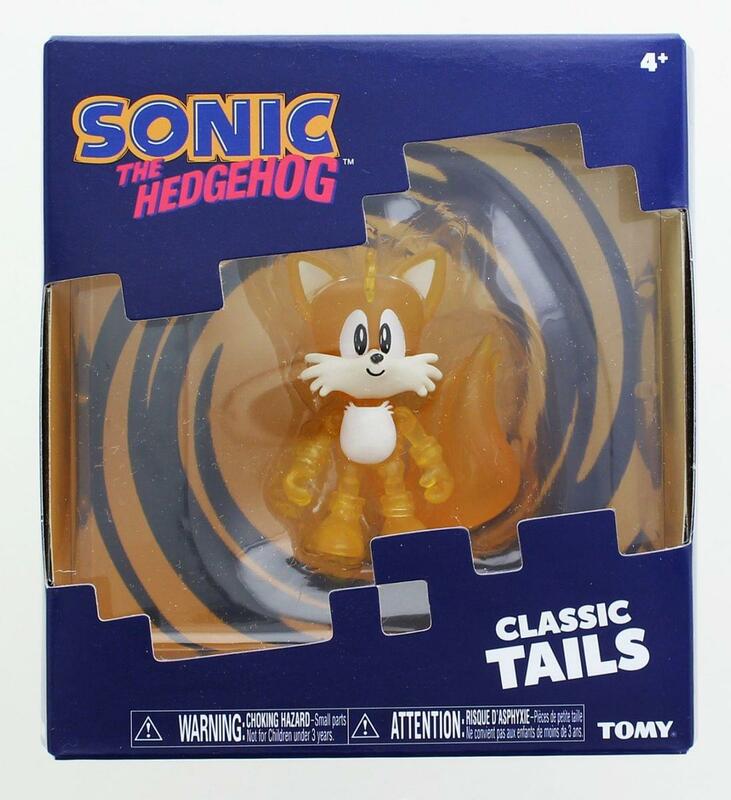 Collect your love of Sonic the Hedgehog with this classic action figure! Each articulated figure stands 3-inches tall and features authentic video game sculpt and detail. Unique window box packaging. The perfect gift for any Sonic fan!